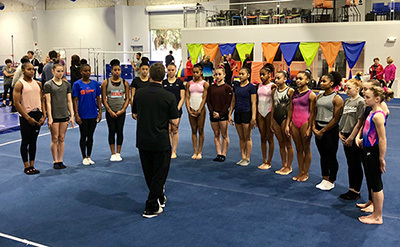 INDIANAPOLIS, Nov. 25, 2018 – Sixteen women are participating in the U.S. Women’s National Team’s November training camp, which begins today at EVO Athletics in Sarasota, Fla. The participants, who are attending along with their coaches, is a mixture of national team members and invited guests. Under the guidance of High-performance Team Coordinator Tom Forster, the camp’s goals include demonstrating new skills and any skills or connections that need assistance, with an emphasis on working on areas that cause problems and on upgrading for the future. 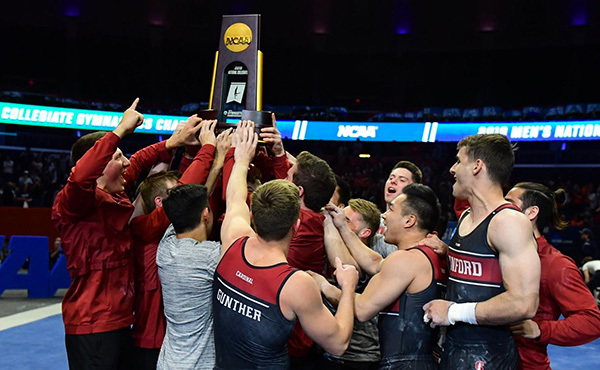 In the camp’s plan sent to athletes and coaches, Forster emphasized this is an opportunity for athletes to ask for assistance with skills that may be challenging. 2019 has a number of international assignments, and the focus is on having athletes healthy for the new year. The roster for the camp, which wraps up on Nov. 28, is listed below. 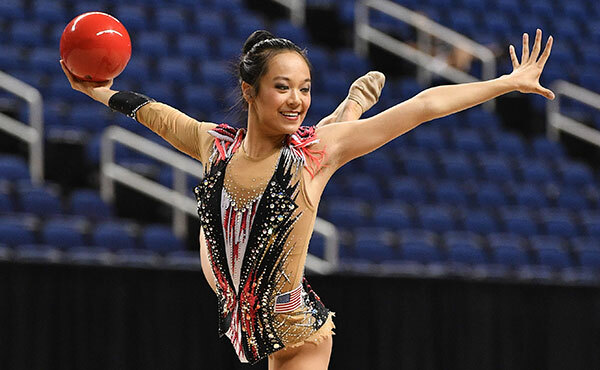 The 2018 U.S. World Championships Team was excused from camp. 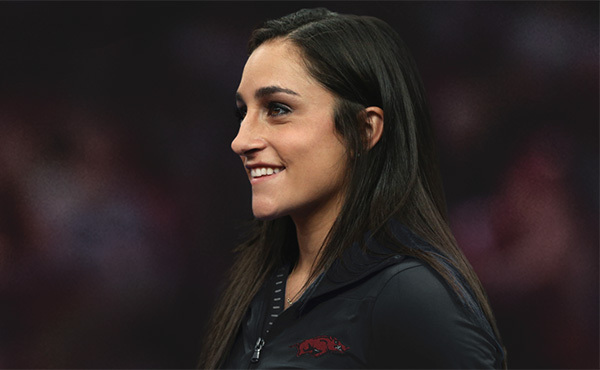 Athletes who are recovering from injuries were encouraged to heal and work on getting ready for 2019 rather than coming to camp. The working camp schedule included physical abilities, which had some changes to the testing for cast handstands and kip cast handstand. Conversations regarding changing trends on skills and routines will also be held with athletes and coaches. 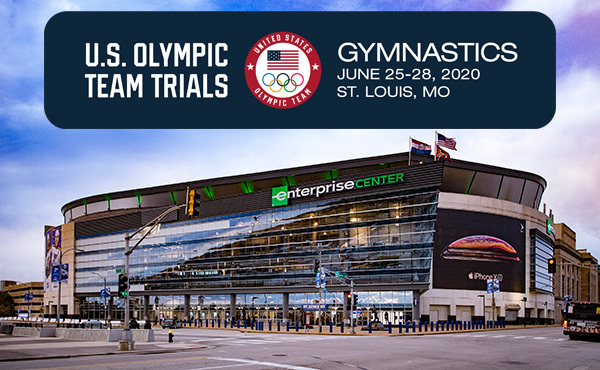 Based in Indianapolis, USA Gymnastics is the national governing body for gymnastics in the United States. 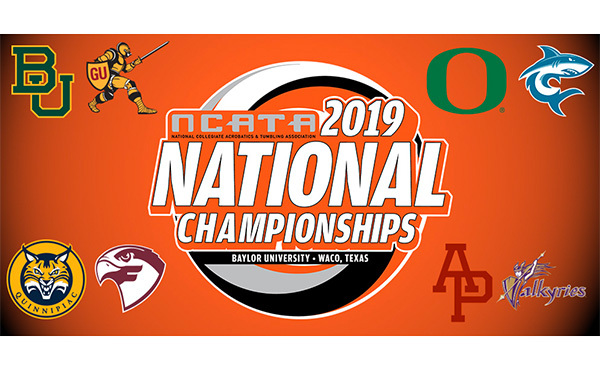 The organization is committed to creating a culture that encourages and supports its athletes and focuses on its highest priority, the safety and well-being of the athletes. USA Gymnastics has already taken specific, concrete steps to strengthen its safe sport policies and procedures. 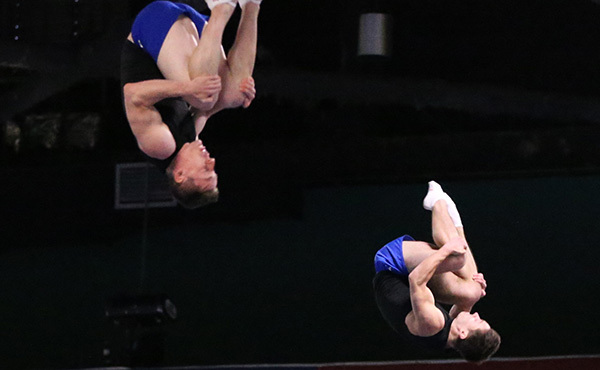 The organization’s disciplines include men’s and women’s artistic gymnastics, rhythmic gymnastics, trampoline and tumbling, acrobatic gymnastics and gymnastics for all (formerly known as group gymnastics). 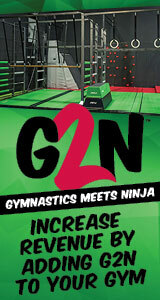 For more complete information, log on to usagym.org.